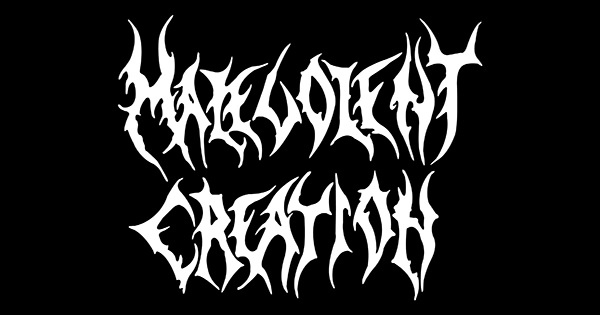 Long-time death metal purveyors Malevolent Creation have signed a contract with Hammerheart Records, a deal that will see the label release both old and new music from the band. Malevolent Creation will release their thirteenth studio album late summer/early fall and will support the record with a tour comprised of an "old school death metal" set. In addition to the new album, Hammerheart will also gradually reissue the band's catalog on LP, deluxe 2-CD, and MC, including their albums with Roadrunner, Pavement, and Arctic.